As elsewhere in India, Bengalis eat everything with their fingers. This not only helps in the business of picking out treacherous fish bones, but it also increases the awareness of the texture of the food. You can use fish pieces or a whole fish in this recipe. 1. 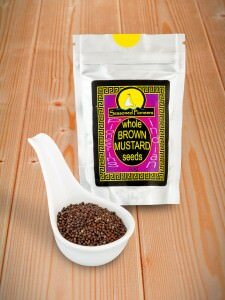 To make the batta sharshey, grind the mustard seeds to a fine powder with a pestle and mortar (3-4 minutes). 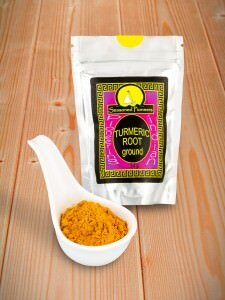 Mix with equal quantities of cold water to use. 2. Cut several slits in the fish skin, then rub in the salt and the turmeric. 3. Heat the oil in a frying pan and fry the fish for 5 minutes, until golden, on both sides. Remove from the pan with a slotted spoon and set aside. 4. 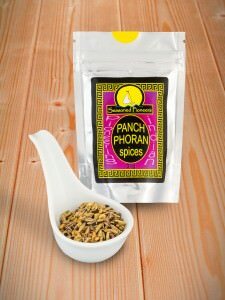 In the same oil, fry the panch phoran and chillies. Stir in 1 tablespoon of the batta sharshey and cook over a low heat for a minute. Return the fish to the pan and add 150ml (1/4 pint) boiling water. Cover and simmer for 5 minutes, until the sauce has thickened and the fish is cooked.